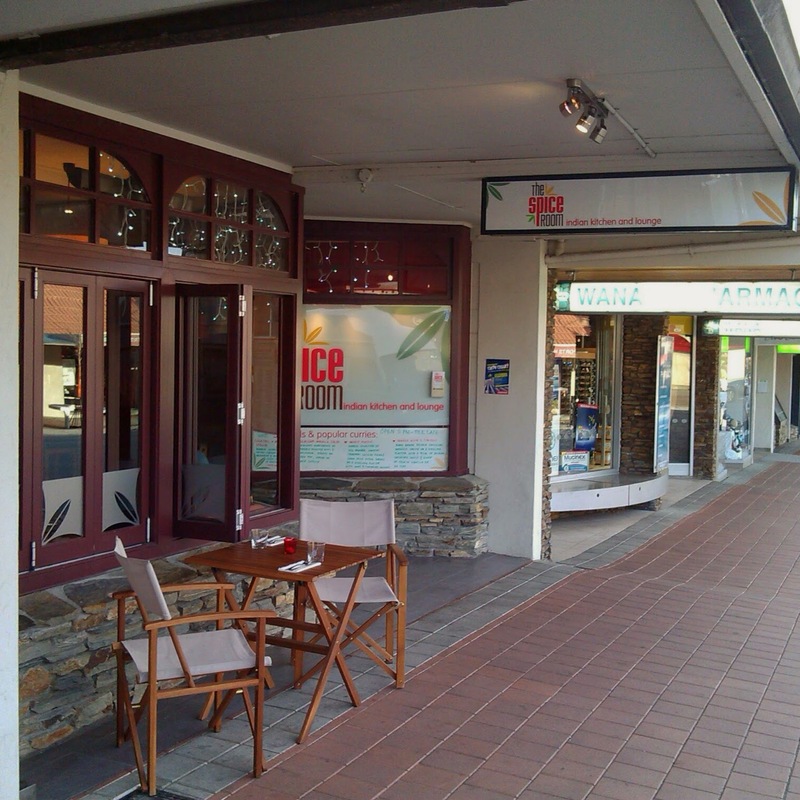 At the top end of Wanaka's main thoroughfare, The Spice Room 'Indian Kitchen and Lounge' had a fairly modern look. Inside the glass roof let in plenty of light giving the place an airy feel. 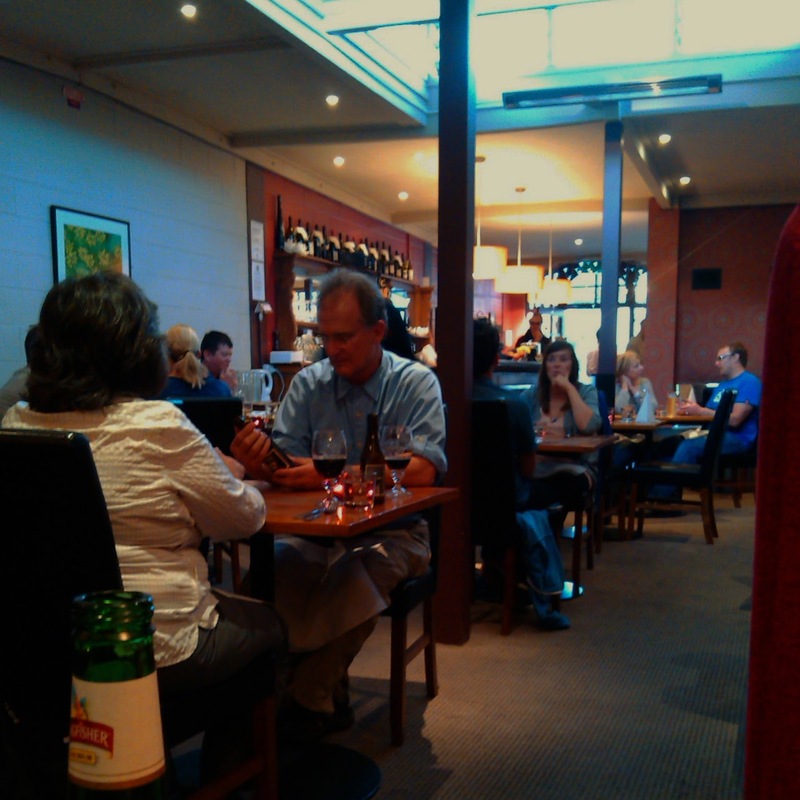 Most tables were already taken when we arrived on a Saturday evening. 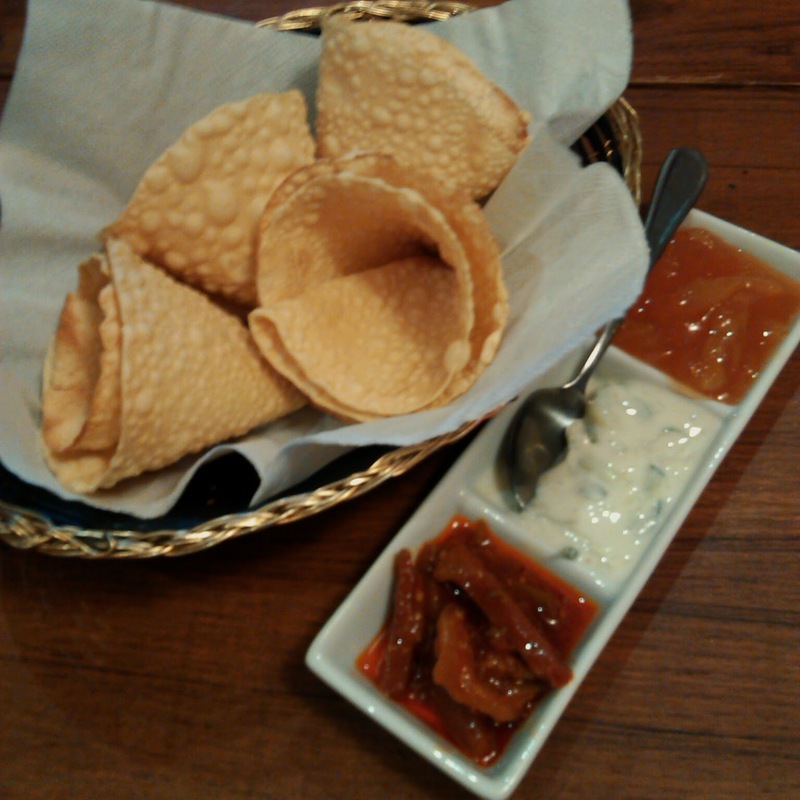 We had to share some poppadoms which were cone shaped rather than flat... they came with mango chutney, raita and a suitably spicy lime pickle to start. 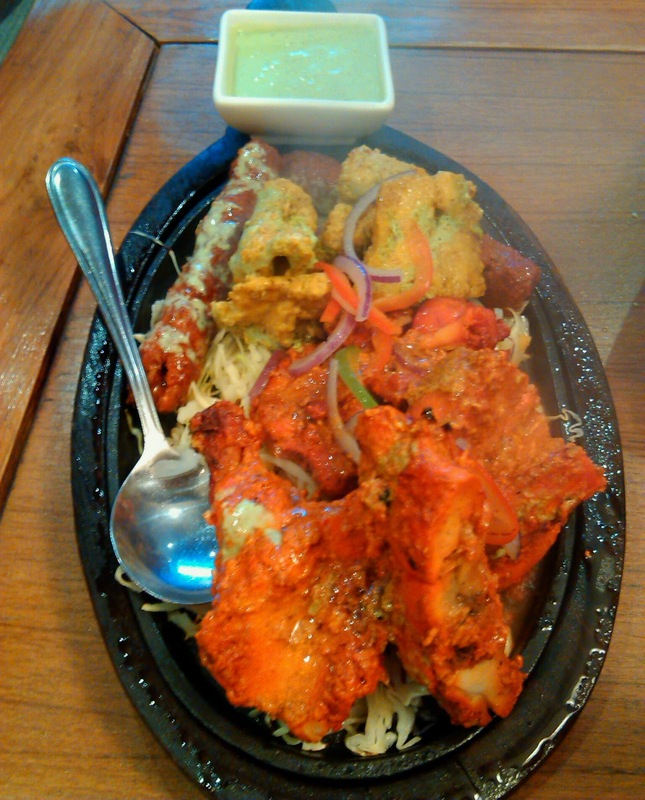 The mixed grill tandoori platter featured tender boneless chicken tikka, the smoked lamb seekh kebab, fish tikka marinated overnight in lemon and tandoori chicken on the bone. 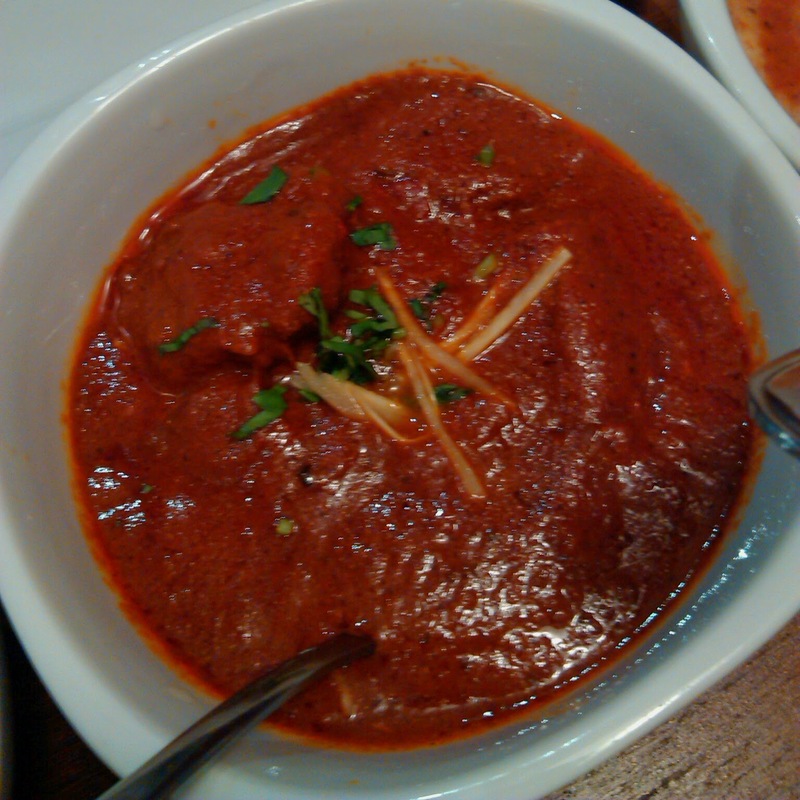 The special of vension nawabi showed off the strong flavour in the meat. 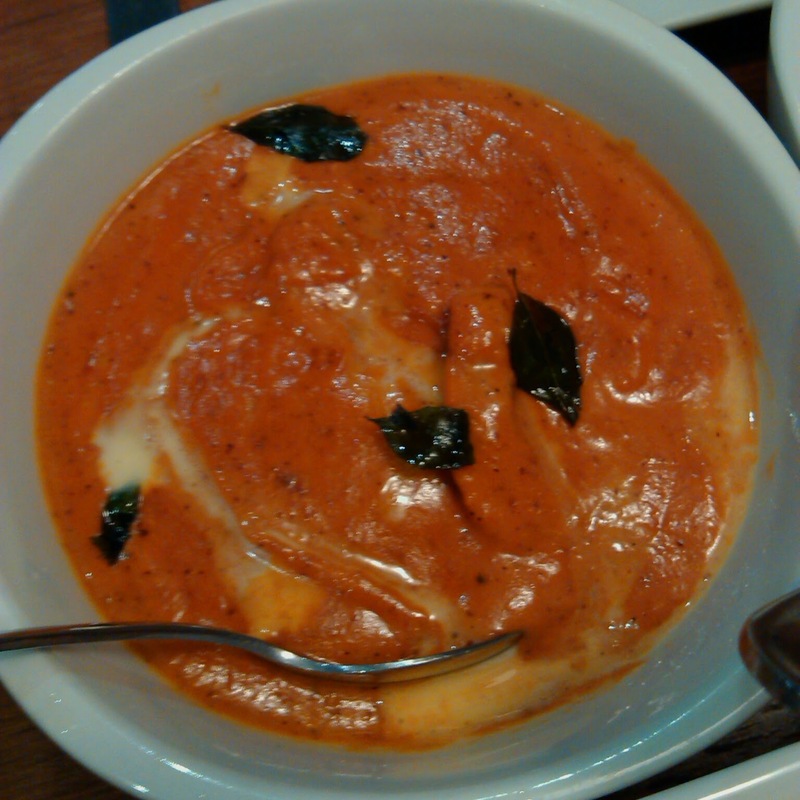 The fish malabari, a tangy west coast dish, finished with coconut cream and tamarind was subtle. 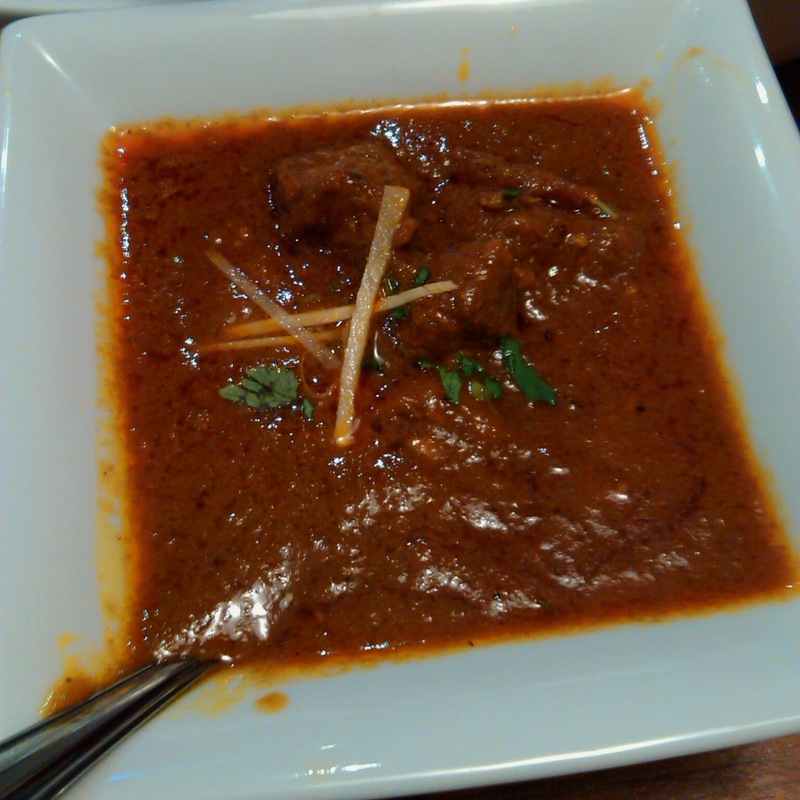 The lamb vindaloo was pretty spicy and enjoyable. 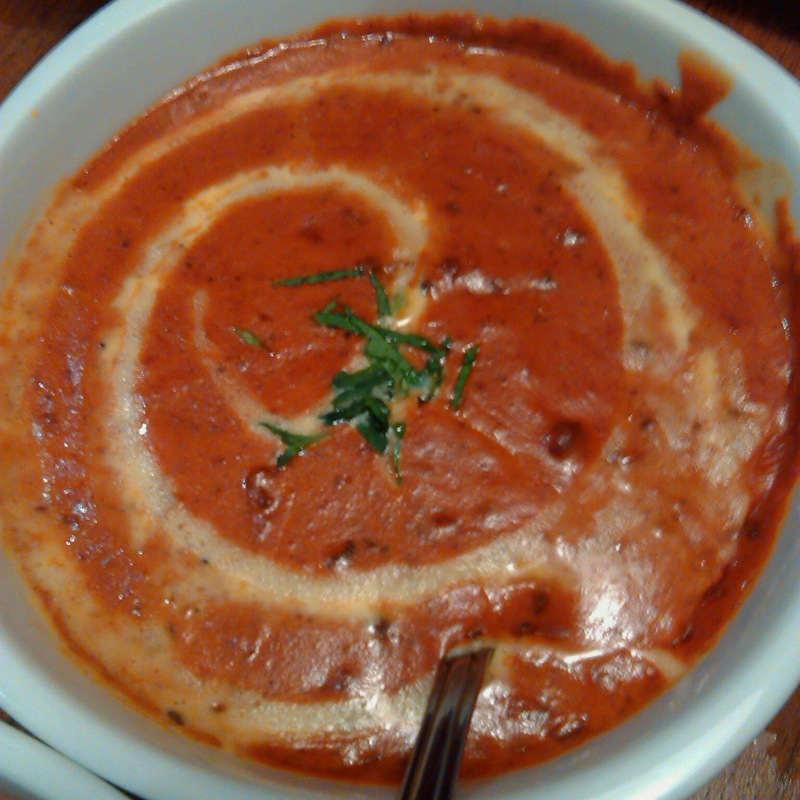 The dal makhani wasn't quite able to compete with the version served at Aangaan in West Footscray, but was good none the less. 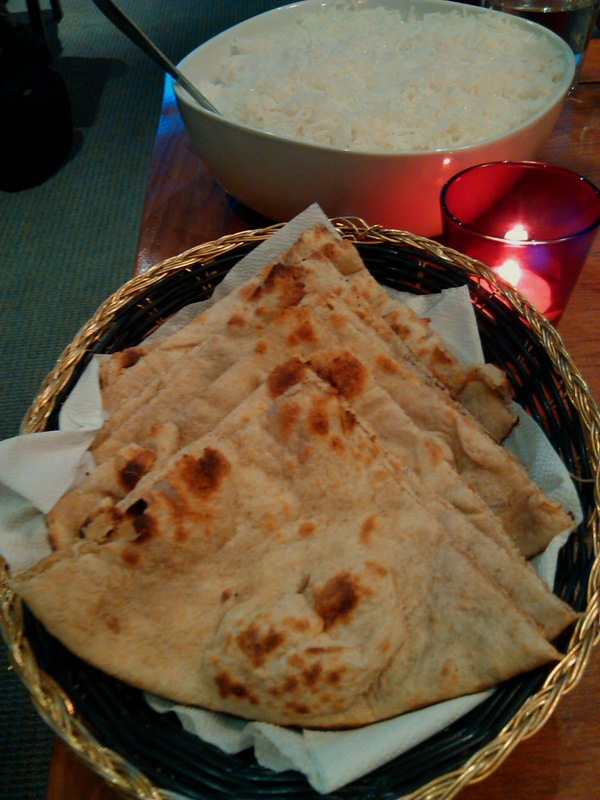 The roti was fresh and the rice plentiful. We may have ordered a little too much food, but I somehow managed to hoover up the remains after everyone reached capacity. The dishes were just over $20 each. Our waiter was friendly and a backpacker spending a few weeks in town, rather than a the a native of India, and he was happy to chat. The Spice Room lived up to a reputation that had preceded it!